White and healthy teeth constitute a sign of health and a the first rule of attractiveness. When we are introduced to somebody new, we instinctively pay attention to their eyes, smile and teeth. Most importantly, however, the condition of our teeth reflects the condition of our body. Therefore, it is important to take care of proper oral hygiene. Orecare U Smile Toothpaste by TIENS is a product, which will help you take care of the health and beauty of your teeth in the most adequate way. The condition of our teeth has a huge impact on our overall health: oral cavity diseases can lead to the serious threat to the whole body. They may be transferred through the blood vessels to other organs, and cause cardiovascular system diseases, sepsis as well as damage various organs. In the heart, for example, oral cavity infections may cause myocarditis, pericarditis or endocarditis. They can also damage the kidneys, pancreas, stomach or intestines. 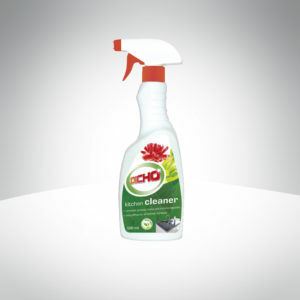 The bacteria can also contribute to the development of allergies or certain skin reactions. They may also cause painful inflammation of the joints. Oral hygiene is, therefore, the first step on the way to healthy teeth and body as a whole. TIENS has created Orecare U Smile Toothpaste, which – thanks to the unique ingredients: strontium carbonate and paeonol – will properly take care of your teeth. Orecare U Smile does not contain fluoride, which can easily be overdosed causing health problems. The overdose of this element becomes more common nowadays when fluoride is present in drinking water and food, particularly in highly industrialised countries. That is why a growing number of scientists recommend the use of fluoride toothpaste with caution and moderation. 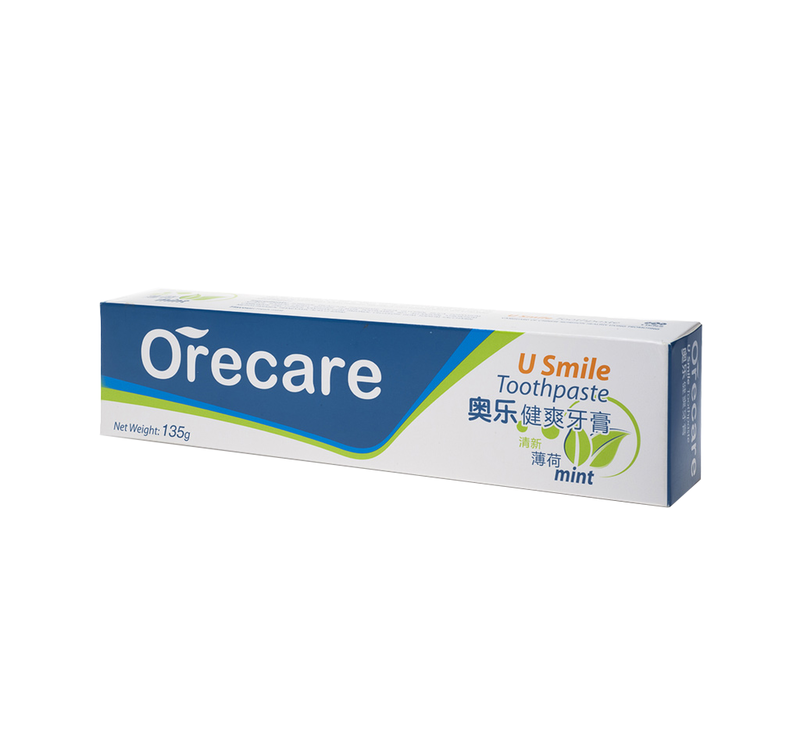 Orecare U Smile Toothpaste includes two special components: strontium carbonate and paeonol. Strontium carbonate is known for its anaesthetic properties - it can reduce tooth sensitivity to cold, hot, sweet and sour food and drinks. This component increases also the tooth resistance to acids produced by microorganisms. 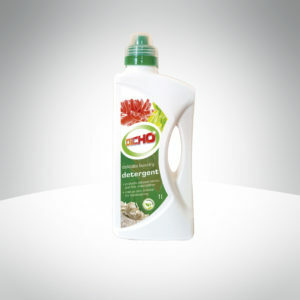 Additionally, the reduction of acidity in the mouth prevents demineralisation of enamel and cavities. Paeonol is a phenolic compound obtained - in the case of Orecare paste - from the extract of Paeonia suffruticosa (Cortex Moutan). It is known for strong antibacterial and anti-inflammatory properties. 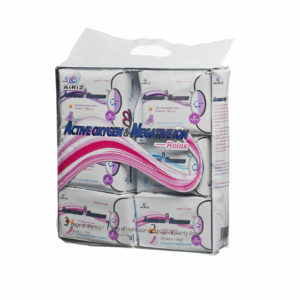 It prevents gum irritation and reduces the sensitivity of the gums - swelling and bleeding. 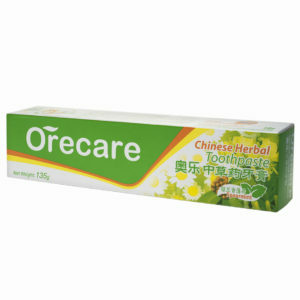 The components of the Orecare U Smile Toothpaste have the following effects: strontium carbonate prevents tooth sensitivity and increases their resistance to acids, paeonol - has antiseptic and anti-inflammatory properties, it protects against periodontal disease and tooth sensitivity, mint extract - freshens breath. Experts recommend brushing teeth at least 2-3 times a day - especially in the morning and evening. However, it is bestto brush teeth thoroughly after each meal.